If you’re not ready to take on the fulltime responsibility of pet adoption, please consider fostering a homeless pet. That means caring for a dog or cat for a limited period of time versus taking on the fulltime commitment and responsibility of adoption. And we will always be there if you have any questions or concerns. By providing an animal a temporary home, you have given that pet another chance at life that he/she otherwise would not have had.. 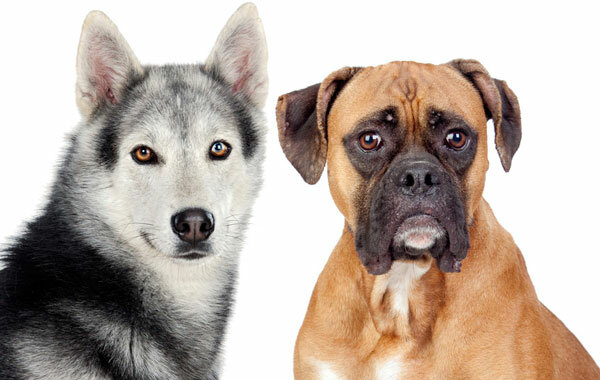 Dogs may need to be housebroken or have separation anxiety issues. Cats may have trust issues and need socialization. Depending on the animal and time of the year, it could take anywhere from a couple of days to a many months to find a new home for your foster animal. Fostering can be a good alternative to adoption, especially if you’re not sure you’re ready to adopt, but still want to experience having a pet in your home. Often people end up adopting the pets they foster. But if you’re certain you only want a short term responsibility, note that it takes a special kind of person to foster a pet, since you will eventually need to give the animal up once a home for it is found, which can be difficult if you’ve become attached. But knowing that your foster will be going to his forever home, and you made it possible, makes it easier. If you think you’d like to foster a pet in need, contact us. 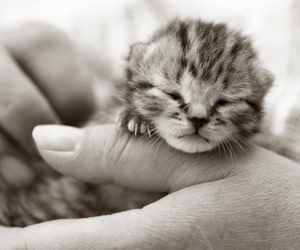 Once it is determined that you can foster the animal, then arrangements will be made to get the animal to you. This will happen after we receive your Foster Questionnaire, had a phone conversation and completed a home visit. Getting your animal may involve you picking the animal up, the animal being dropped off with you, or you meeting the transporter in a central location to receive the animal. All efforts will be made to vet and test the animal before placement into the foster home, but in some cases, the animal may need to be separated from your current pets until vetting can occur. Transportation to the vet may be done by the foster home or by a transportation volunteer. Most animals adjust to the foster home without major difficulties. Be sensitive, however, to the stress that such a change can cause your animal and be especially careful to introduce the foster animal to other pets and children slowly. If it turns out that the animal has a behavioral issue, RHAR representatives can offer advice or recommend trainers if needed. Since we don’t have a shelter, it is not as easy as giving them back. There’s no place for them to go back to (foster homes are ALWAYS full!) so please make every effort to keep your foster animal until placement is made. If you notice that your foster pet is showing signs of illness, get in touch with us to discuss these signs and to construct a medical plan. Diarrhea and bloody stools are often common with dogs and pups and is usually the result of stress. We generally give the animals a few days to get acclimated to their new environment and may suggest feeding a boiled turkey and rice diet in place of their puppy food. However, bloody stool, lethargy and vomiting are signs of something more serious and should be addressed immediately. 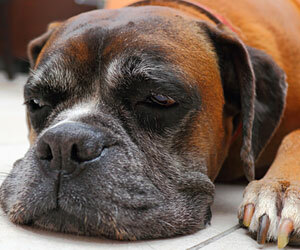 Do not hesitate to contact us if you have concerns about the animal’s health. We will make every effort to address any issues in a timely manner. The health of our rescued animals is very important to us! Fostering is a lot of work but so rewarding. We are glad you are considering becoming an HT foster!